Home › Cosmetic Dentist › How Much Do You Know About Gum Disease? 1. Which of the items below are risk factors for gum disease (periodontitis)? 3. Which of the things listed below are possible health matters linked to untreated gum disease? 5. 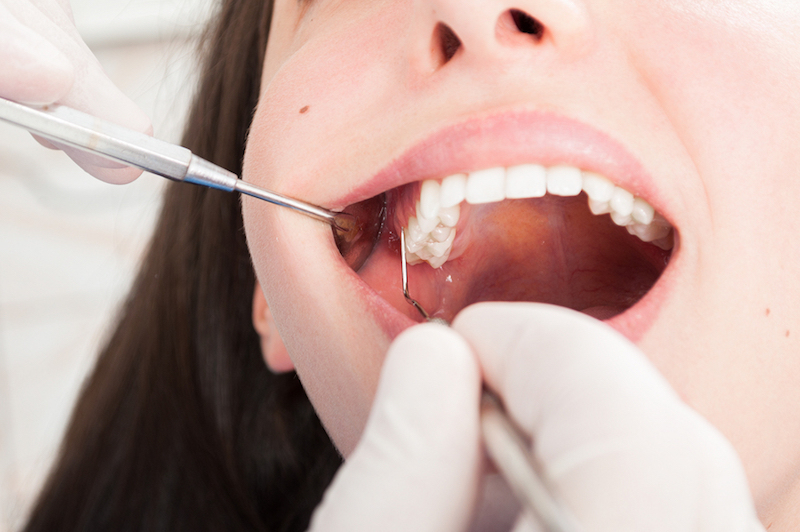 Which of the following protocols are used for gum disease? 2. All of the above. Note: some patients don’t observe any symptoms. Hi, I’m Dr. McKay of Advanced Cosmetic & Laser Dentistry in Seattle. Gum disease usually responds well to treatment—especially if caught early. If you haven’t seen a dentist in a while, or have been noticing problems with your gums or teeth, I invite you to call 206-720-0600 today to schedule an appointment. Use the form below to ask a question about How Much Do You Know About Gum Disease? and one of our expert team members will get back to you shortly.